Italian Franco Falcinelli, whose suspension from the worldwide governing body was temporarily lifted in November, hit out at the International Olympic Committee (IOC) in a statement issued following the conclusion of a two-day Executive Committee meeting in Istanbul. Falcinelli accused them of orchestrating the uncertainty faced by boxers regarding qualification for the Olympic boxing tournament at Tokyo 2020. The IOC froze planning for the sport, including the qualification process, in November when it launched an inquiry into AIBA due to ongoing issues with their governance, financial management and the integrity of its competitions. A group which have threatened a breakaway from AIBA wrote to the IOC offering to help organise and manage the competition at the 2020 Games. The move has been met with anger from AIBA, which launched an investigation into the "rogue group of Kazakhstan individuals" they claim were behind the letter. AIBA today revealed it has "decided to take steps forward in planning the placement of the Olympic Qualifications". The organisation said this process "will be conditional on the progress being made with the IOC, but will be able to give a pathway forward for athletes in their plans towards the 2020 Olympic Games". AIBA has not revealed, however, exact details of the steps it has taken regarding qualification for Tokyo 2020. 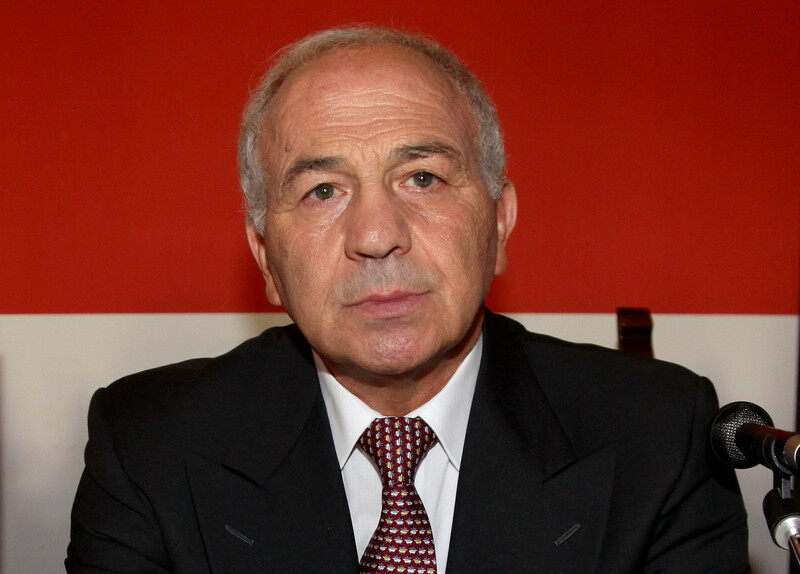 Falcinelli, President of the European Boxing Confederation and vice-president of AIBA, questioned the move made by the IOC and accused the organisation of failing to protect the sport's athletes. "Is it really in the best interest of our athletes or the so-called protection for our boxers and our sport to wait until the end of June for them to know their participation to the Olympic Games?" he said. "Why put boxing’s presence in the Olympic Games in strong doubts for so long?" Falcinelli's comments, representing a remarkable U-turn as he initially actively campaigned against Gafur Rakhimov to become AIBA President, mark the latest act of defiance from the governing body, despite its ability to organise the Olympic competition at Tokyo 2020 remaining in jeopardy. 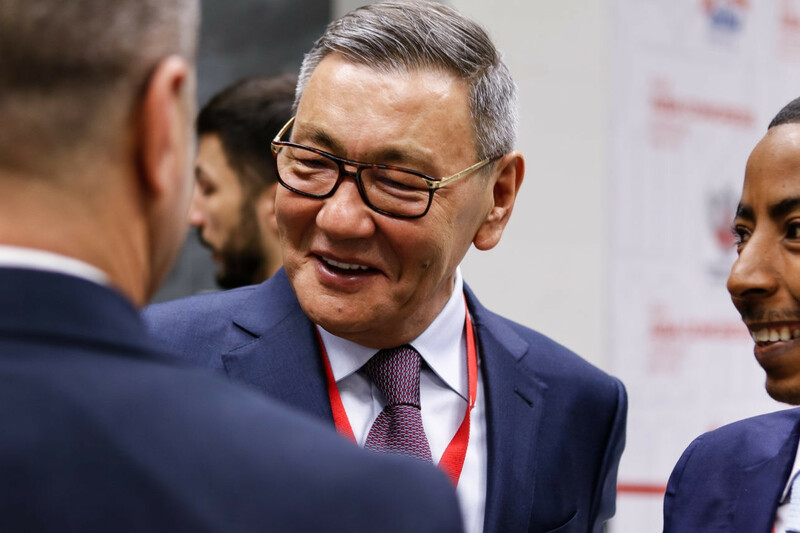 The IOC has publicly stated the election of Rakhimov on a permanent basis is one of its major concerns with AIBA owing to him remaining on a United States Treasury Department sanctions list as "one of Uzbekistan's leading criminals". 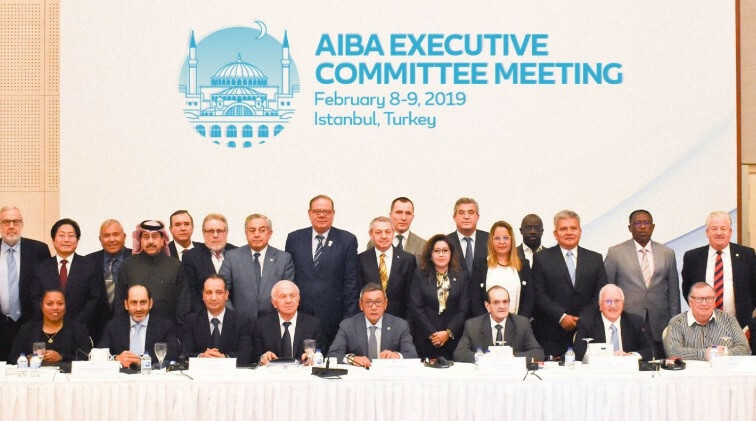 According to a statement from AIBA, the Executive Committee again gave its full support to the Rakhimov-led AIBA despite the issues outlined by the IOC. 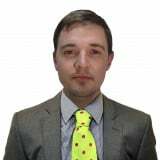 "On behalf of the Executive Committee, I want to personally thank the President, Executive Director and the AIBA staff – what a difference they have made," Giorgio Brugnoli, England's AIBA Executive Committee, said. "I believe, as all the members here do, our top priority is to take care of our National Federations because without each other there is no us, there is no AIBA. "I can say that I am happy to be a part of this new organisation and to my Executive Committee colleagues, if we work as a team, I think we can be very successful." The comments from Brugnoli come despite England Boxing calling for Rakhimov to resign to protect the future of the sport on the Olympic programme.